As stated on the home page, the purpose of the Southern Excellence in Nursing Consortium (SENC) is to establish a collaborative network of nursing clinicians, educators, and administrators with the intent of sharing innovations, evidence-based practices, and quality improvement processes to promote nursing excellence and further enhance nursing as a profession. 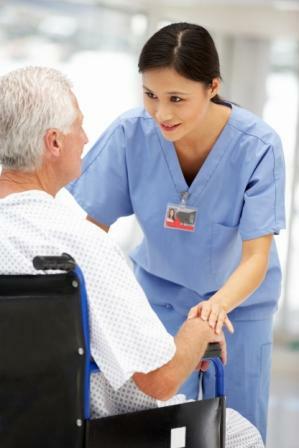 Nursing is the core business of a hospital, and nurses lead the program for the nursing department. At the same time, nurses are responsible to pull all of the other care contributors together for the good and service of the patients. Following in the Florence Nightingale tradition, promoting a healing environment in our hospital cultures and nursing departments is central to nursing excellence. The American Nurses Credentialing Center’s Magnet® Recognition Model is used by the SENC as a platform for the work of the consortium. Members are not required to seek Magnet recognition but are encouraged to consider the Magnet standards as a guide leading to nursing excellence and the growth and professional development of nursing in their organizations.